proof you might be standing in the checkout line at a grocery store in wisconsin. 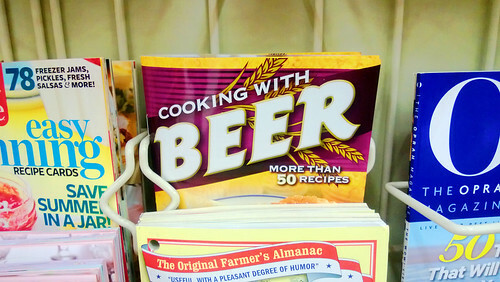 cooking with beer! more than 50 recipes! Previous Posthow dense is black locust lumber?Next Postday 3316: purple moon ice cream!